MINNEAPOLIS, March 2012 /Marketwire/ – Telsasoft announces it has installed network monitoring tools for seven more wireless carriers for their 2G, 3G, and 4G networks. Carriers are utilizing Telsasoft’s products to easily monitor and manage the performance and reliability of their networks. Other carriers have also selected Telsasoft recently. Globecomm Systems Inc. of Hauppauge, NY uses Telsasoft’s products to monitor their multi-vendor, multi-technology network. MetroPCS has implemented Telsasoft’s tools for their CDMA network. 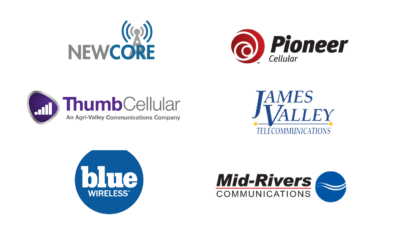 United Wireless of Dodge City, KS utilizes Telsasoft’s tools for their CDMA and EVDO network. 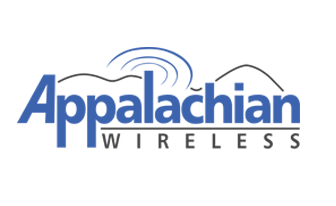 Telsasoft is also providing hosting subscription services for Corr Wireless of Huntsville, Alabama and Keystone Wireless of Bonita Springs, Florida to monitor performance and alarms of their GSM and GPRS/EDGE networks.